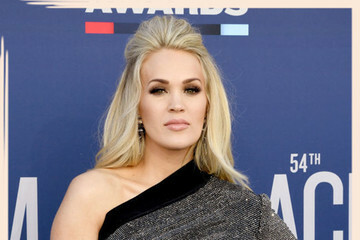 The Academy of Country Music Awards went down on Sunday April 7, and they did not disappoint. First held in 1966, and every year since, the awards acknowledge the best in the country music industry, and feature some pretty prestigious honors like Artist of the Decade and the Triple-Crown Award. This is a huge night for country music, which means all the biggest artists, and their significant others, show up to enjoy the show. And oh did they show up! There were veterans like Keith Urban and Nicole Kidman, newlyweds Miranda Lambert and Brendan McLoughlin, and recently engaged Michael Ray and Carly Pearce. 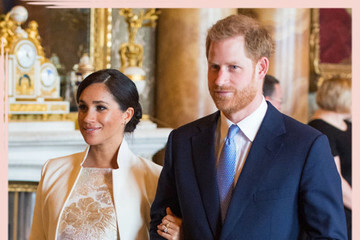 And there were quite a few baby bumps too! The big winners of the night were Dan + Shay, Keith Urban, and Kacey Musgraves, but of course so many others took home awards. 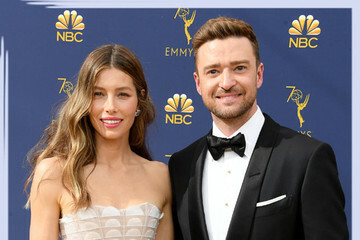 And yet regardless of whether or not an artist walked away with an award, they all looked like winners as they hit the red carpet with their partners in tow. 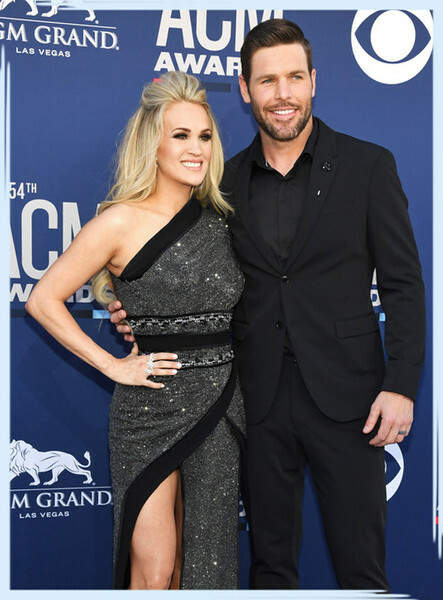 If you want to get a look at the sweet couples as they arrived to the show, keep reading for the cutest couples at the 2019 ACM Awards.